When it comes to comic books, there aren’t many limits to where a story can go. 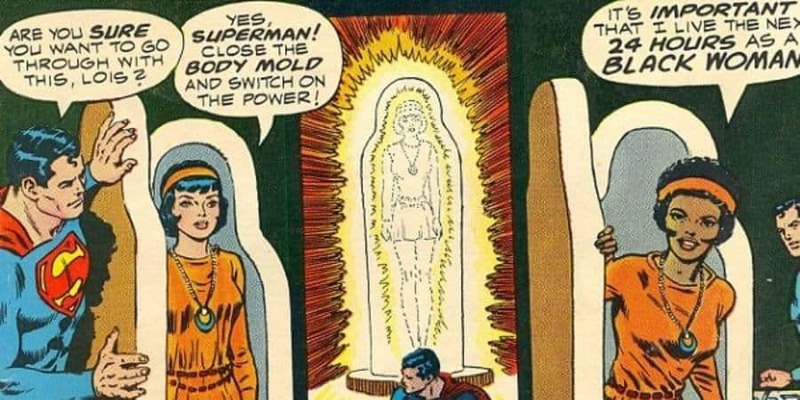 One of the most interesting turns was when Lois Lane decided to get into a machine Superman owned called the Body Mold. 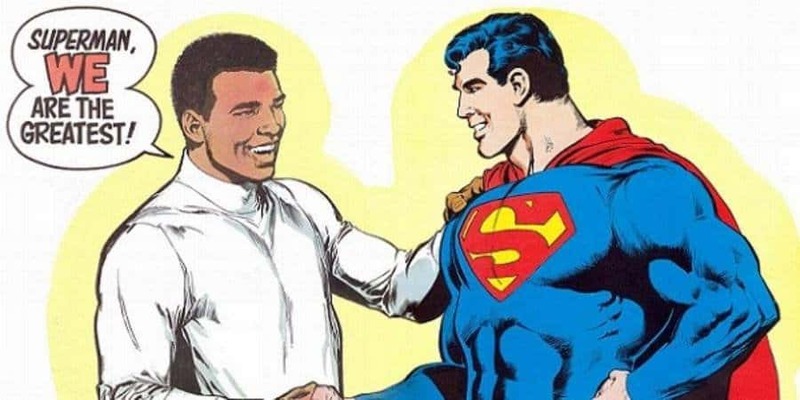 This allowed Lois to change her race for a day. 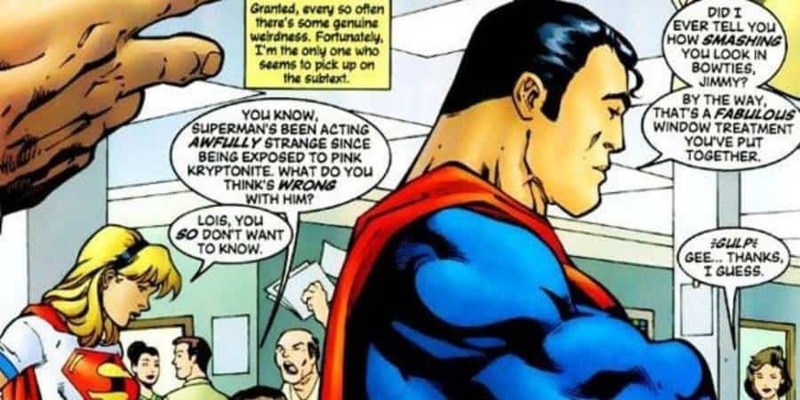 Speaking of odd twists and turns in Superman’s story line,we know that different color pieces of Kryptonite do different things to the Man of Steel, but one of the most controversial was likely when he was exposed to pink Kryptonite and it turned him into a homosexual. He even hit on Jimmy Olsen in the comic book. 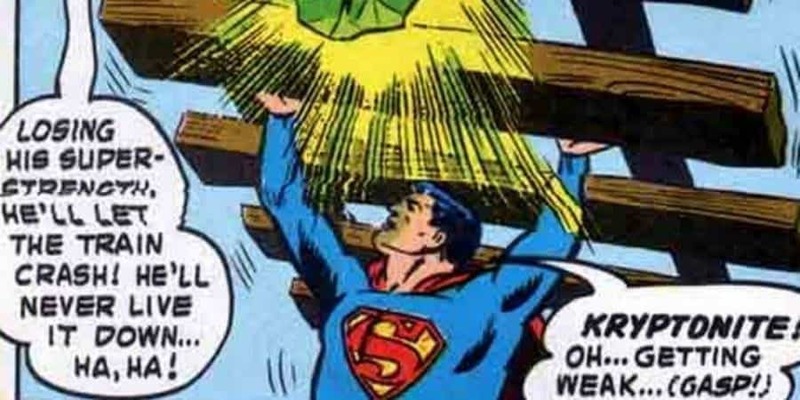 Ever wonder why Lex Luthor and Superman first became hated enemies? 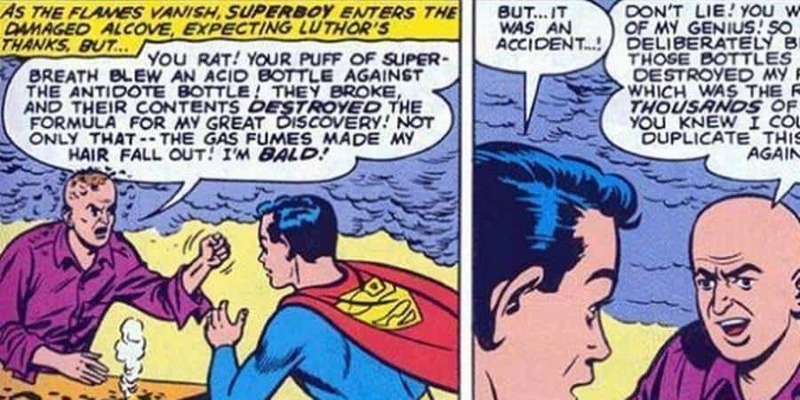 Turns out it’s because Superman was trying to put out a fire, accidently blew a bottle of acid into a bottle of another compound near Luthor. The combination formed a gas that made Lex’s hair fall out. A rivalry was born. 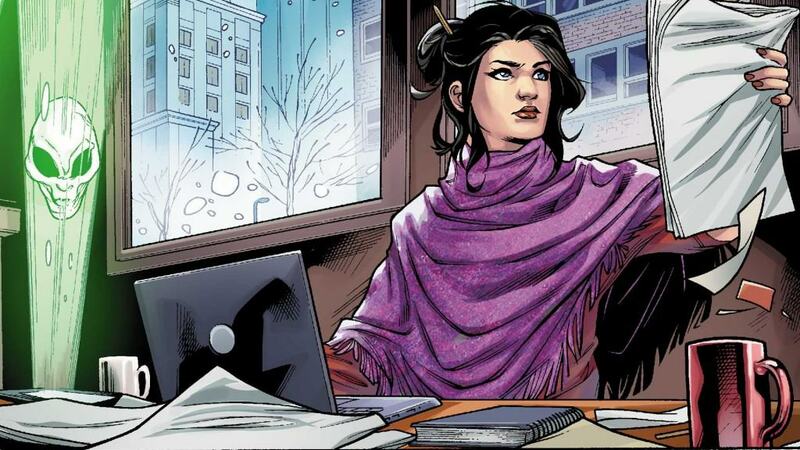 We all know about Lois Lane, but the initials L.L. 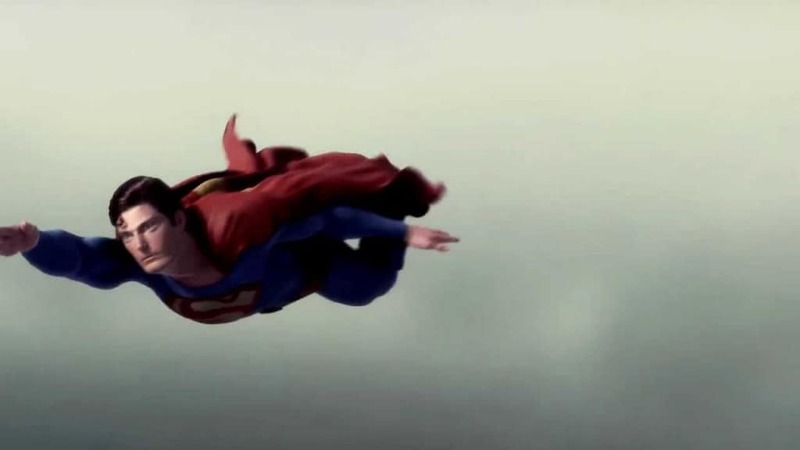 appear over and over again in the Superman world, usually as his lover. 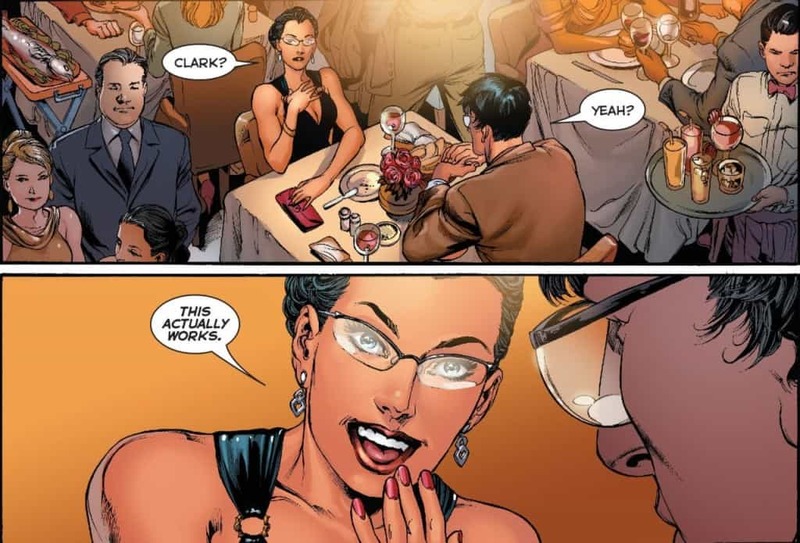 No one knows why this is the case but Clark Kent once had a thing for Lana Lang, as well as an old girlfriend named Lyla Lerrol. His cousin, super girl’s alter ego is named Linda Lee in some storylines and then there’s his arch enemy, Lex Luthor. The writers of the Superman radio show were no fans of the KKK and at one point, they did a 16 episode run where the man of steel was taking down the racist organization. Some people even credit the radio program for greatly reducing the popularity of the organization. 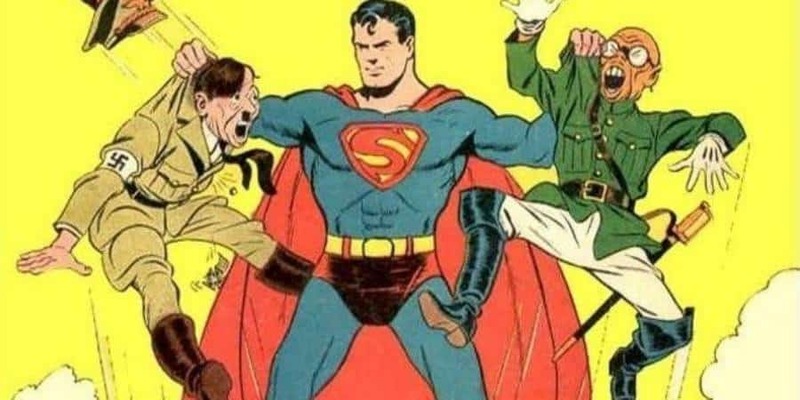 Like Captain America, when World War II broke out, the man of steel was called on to defeat the Nazis. The actual Third Reich was so angry with the story line they published a rebuttal in the official SS newspaper. There are plenty of people who have wondered how in the world just wearing a pair of glasses has fooled so many people into not realizing that Clark Kent was actually Superman. Some of that disguise is explained by stories that say the lenses actually change the color of his eyes. Other story lines say he changes his voice. One comic book storyline even said he was subconcsiously hypnotizing people with one of his powers in order to not see who he really was. 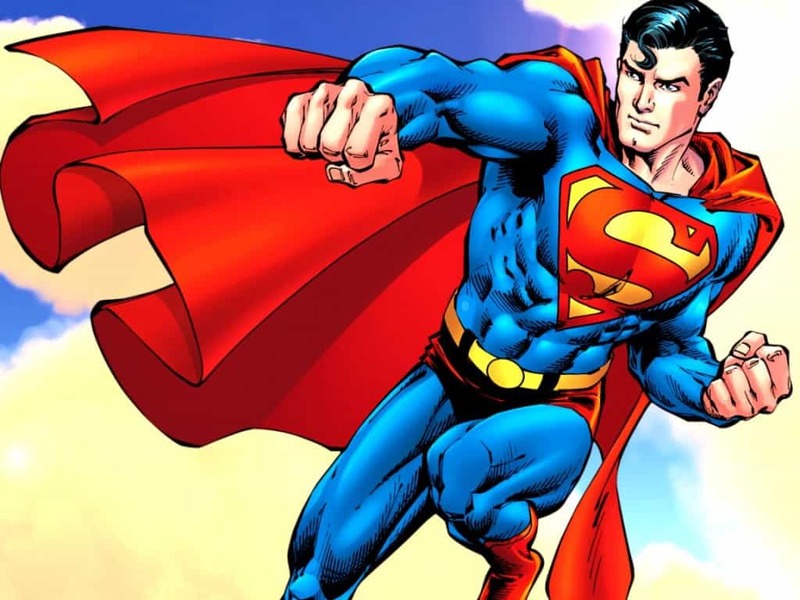 Back in 1938, Jerry Siegel and Joe Shuster sold the official rights to Superman to Detective Comics for what was a relatively handsome sum of $130. The creators had no idea the character would take off the way he has and the estates of both men have been fighting with Detective Comics, later known as DC for decades.